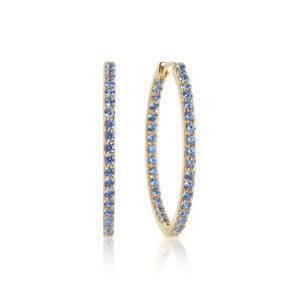 Are you a hoop lover? 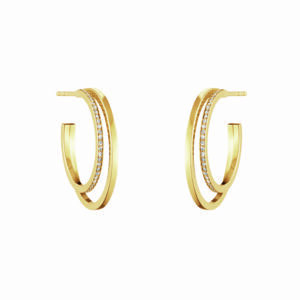 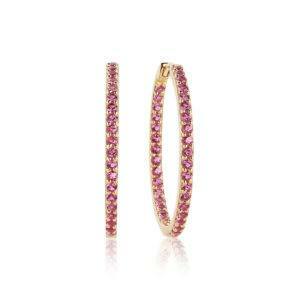 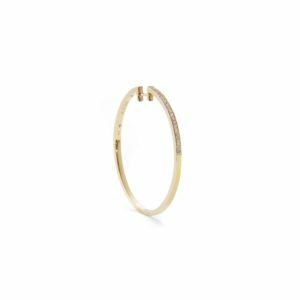 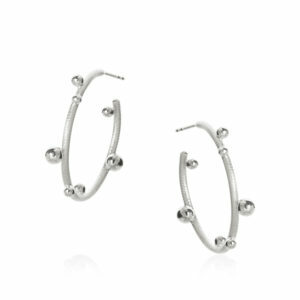 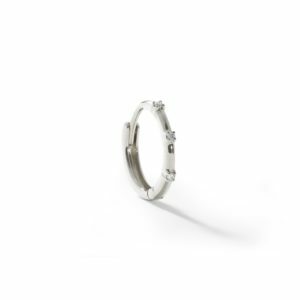 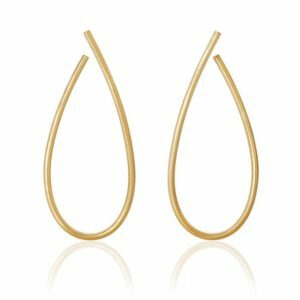 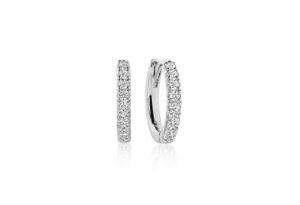 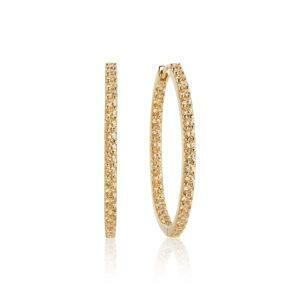 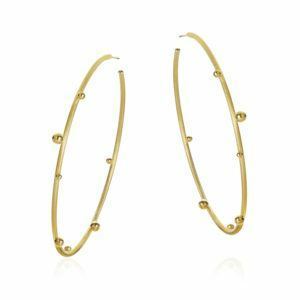 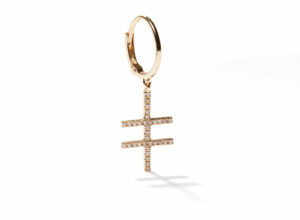 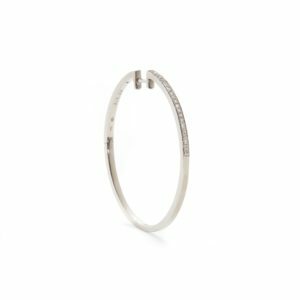 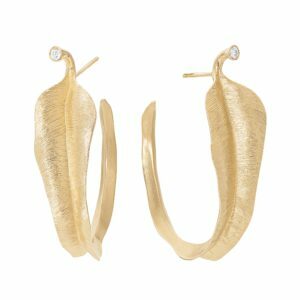 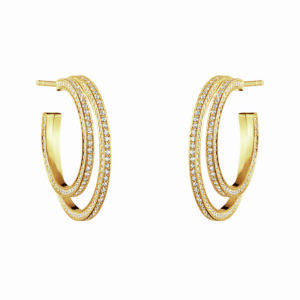 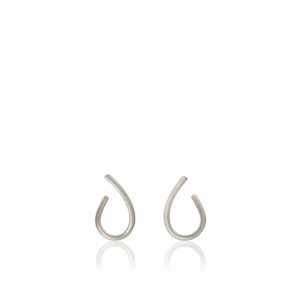 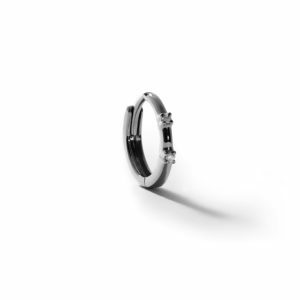 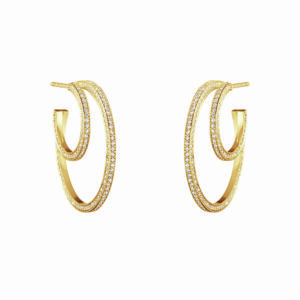 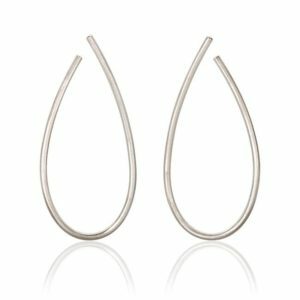 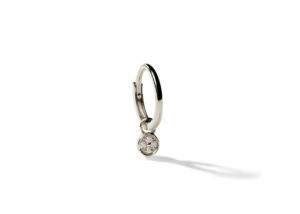 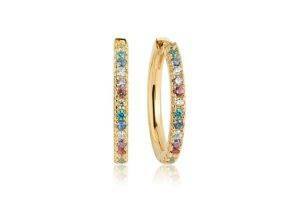 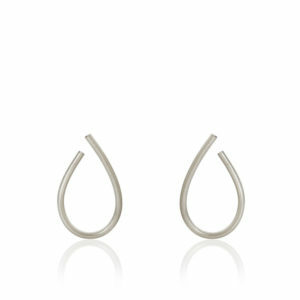 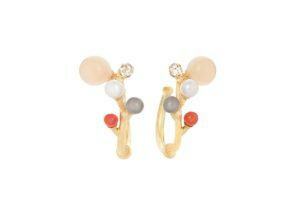 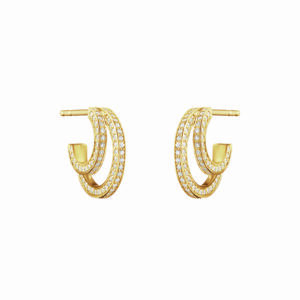 Hoops are the perfect ear adornment, perfect for everyday wear or evening occasions. 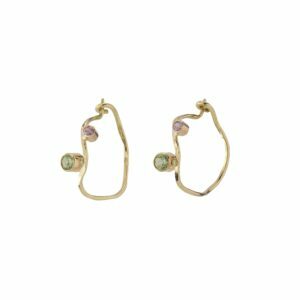 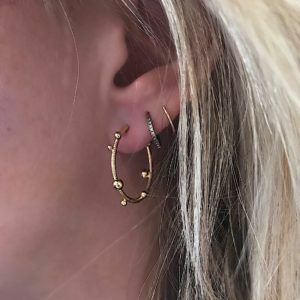 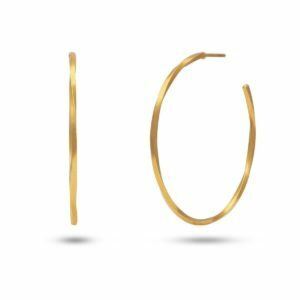 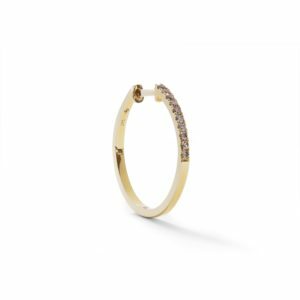 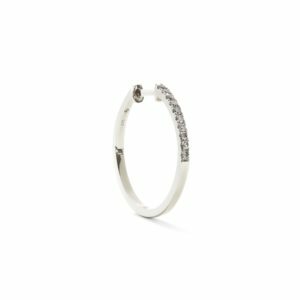 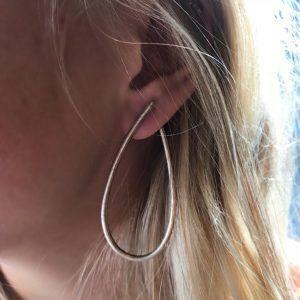 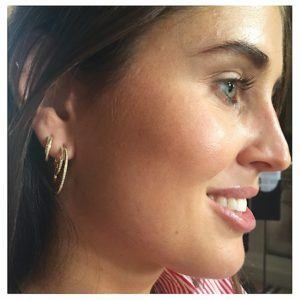 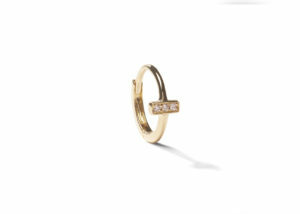 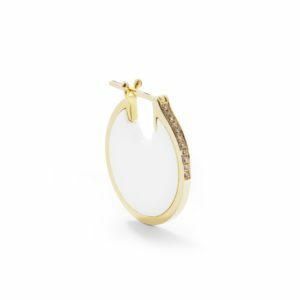 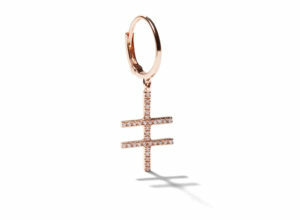 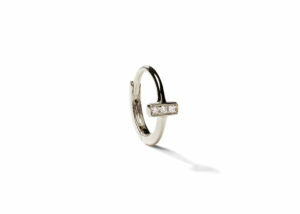 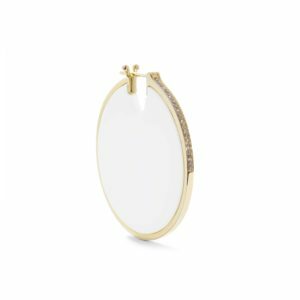 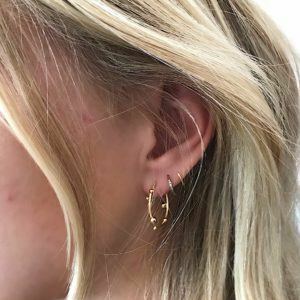 We have handpicked a selection of stunning hoops from our favourite jewellery designers just for you. 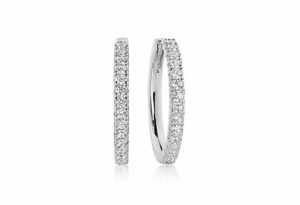 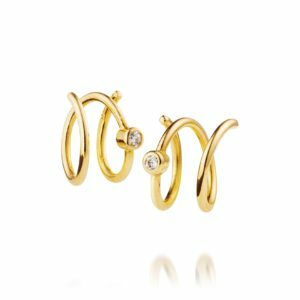 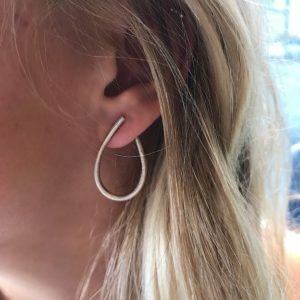 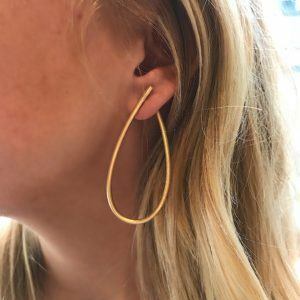 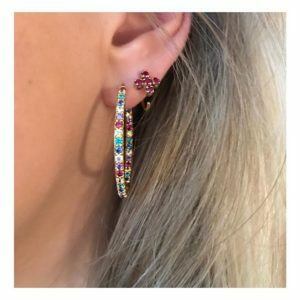 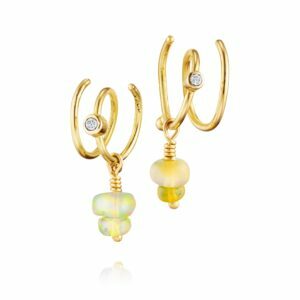 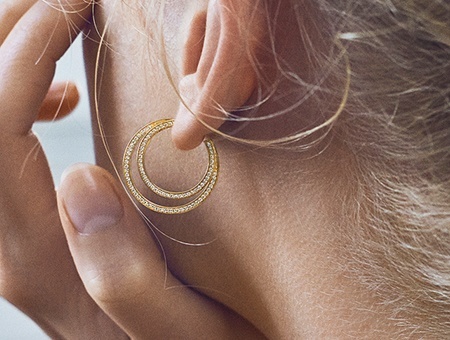 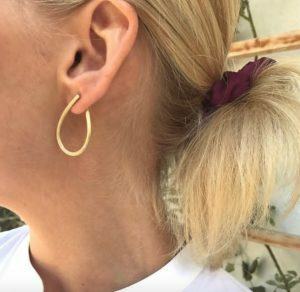 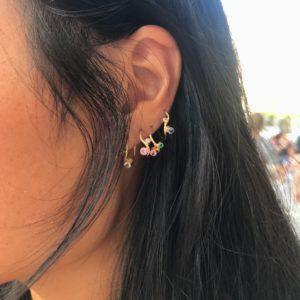 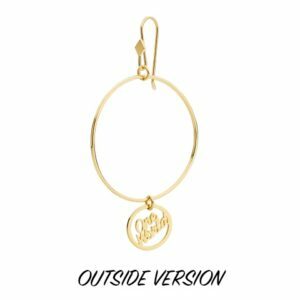 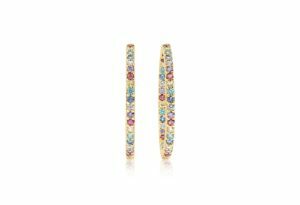 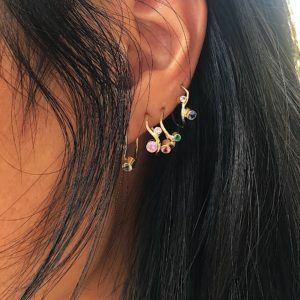 Explore a range of colourful and playful hoops as well as elegant and sophisticated styles, together with more classic and casual hoops. 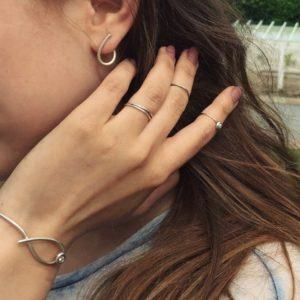 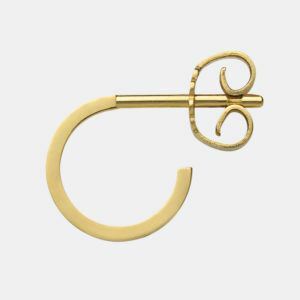 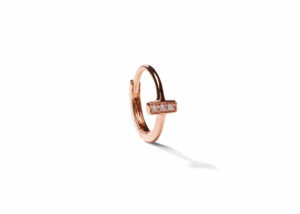 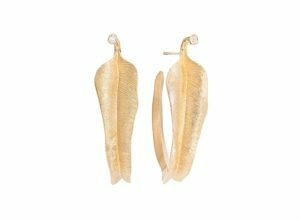 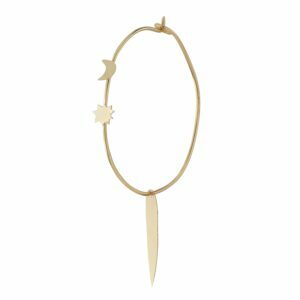 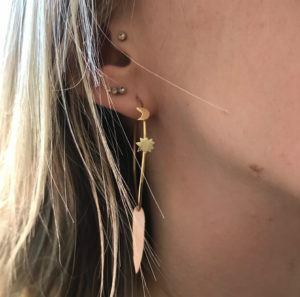 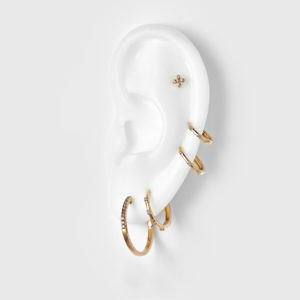 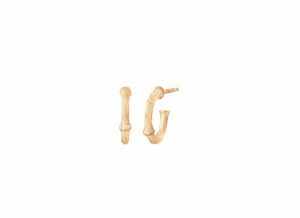 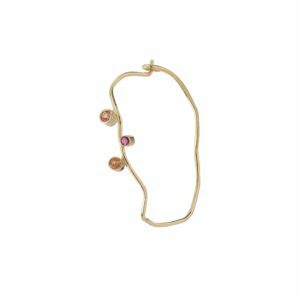 Find your favourite pair amongst the Scandinavian jewellery selection below.